Papua New Guinea's proven crude oil reserves are estimated at 2.53 million barrels, placing it at 99 out of 103 countries with proven reserves. 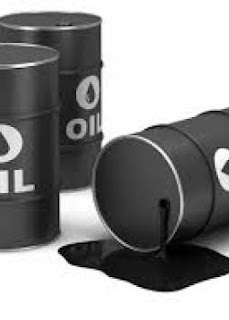 Latest figures recently made available this year to the local media, by Oil Search managing director Peter Botten, indicate around seven billion barrels of untapped oil reserves. According to Botten, what have been tapped into formed 40 percent of the entire crude oil volume. Ninety percent of the untapped crude oil reserves are gas. Kumul Petroleum Holdings Ltd (KPHL) managing director Wapu Sonk said extractive companies operating in the country have only discovered close to 30TCF (trillion cubic feet) of gas, but there was more to be found, especially offshore of PNG, which has huge potential and is yet to be tested. Oil production has been in a slow but steady decline since the mid-1990s,” the report said. “We appreciate this, and we hope to continue the good working relationship through the industry participation in our vibrant Multi-Stakeholder Group (MSG) in the EITI reporting,” he added.